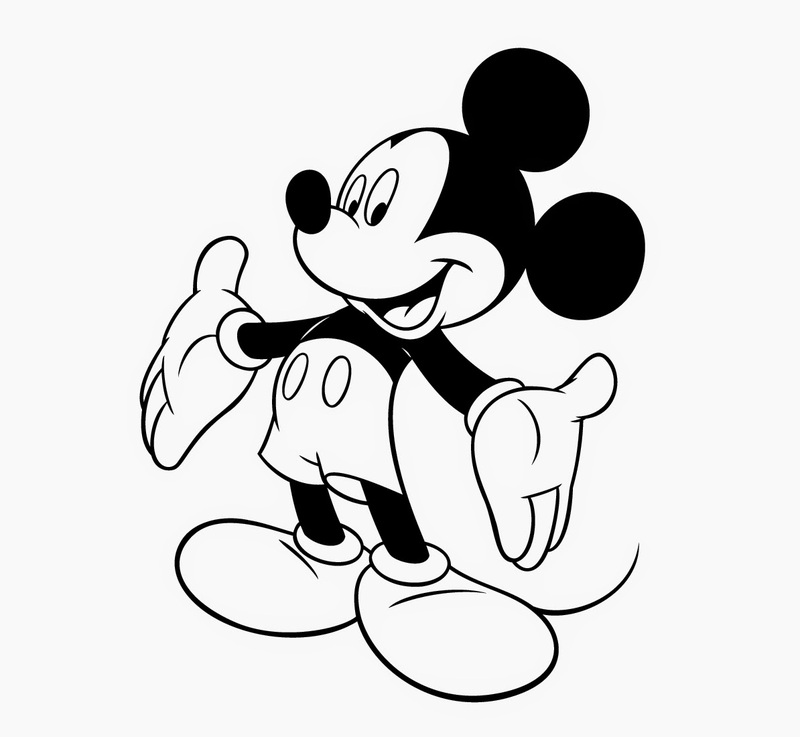 One of the most loved characters of all of the times is Mickey Mouse, he has been loved by our grandparents, our parents, we and probably by our children and grandchildren, this mouse, his friends and their adventures are great. 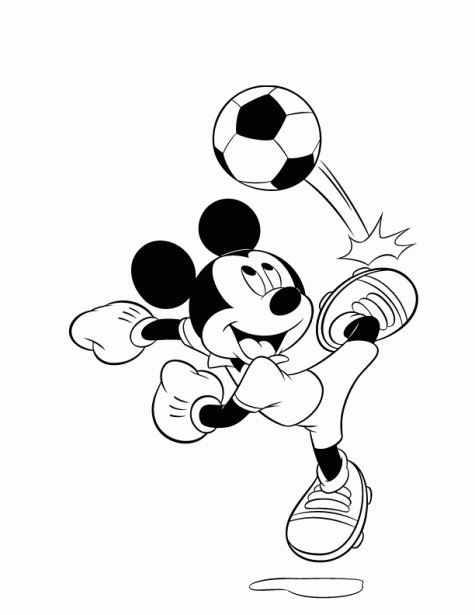 Below you will find a selection of images of Mickey Mouse and all his friends for coloring, choose the best one for you and print it. 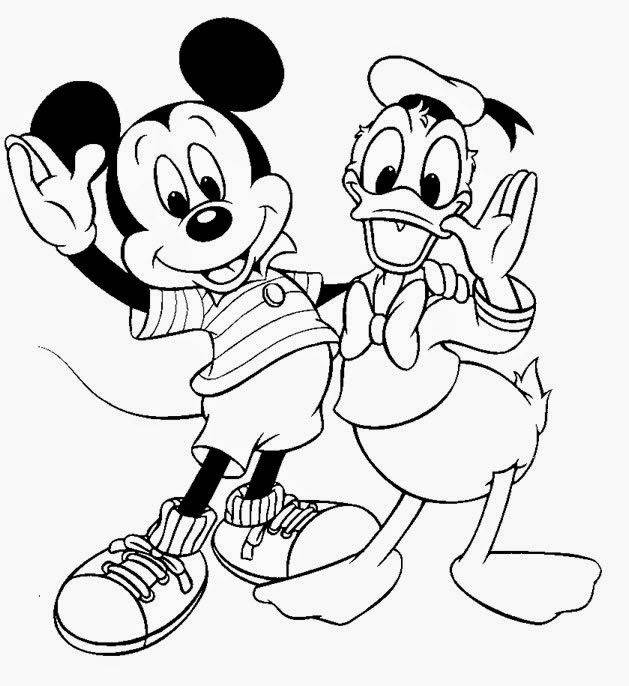 Mickey Mouse and Donald saying hello. 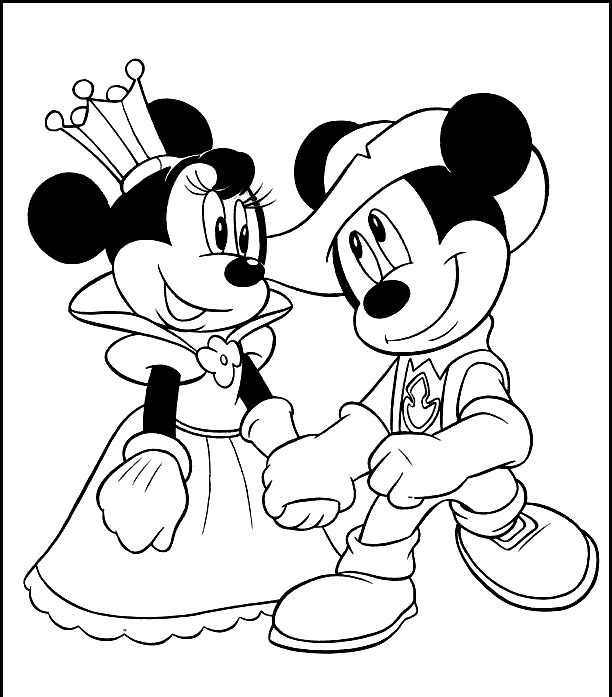 Mickey Mouse and Minnie Mouse in a romantic situation. 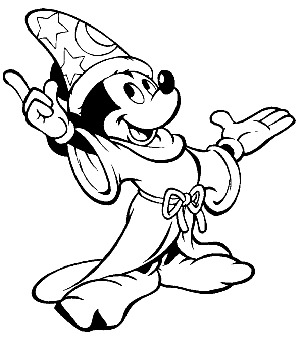 Mickey Mouse dressed as a wise. 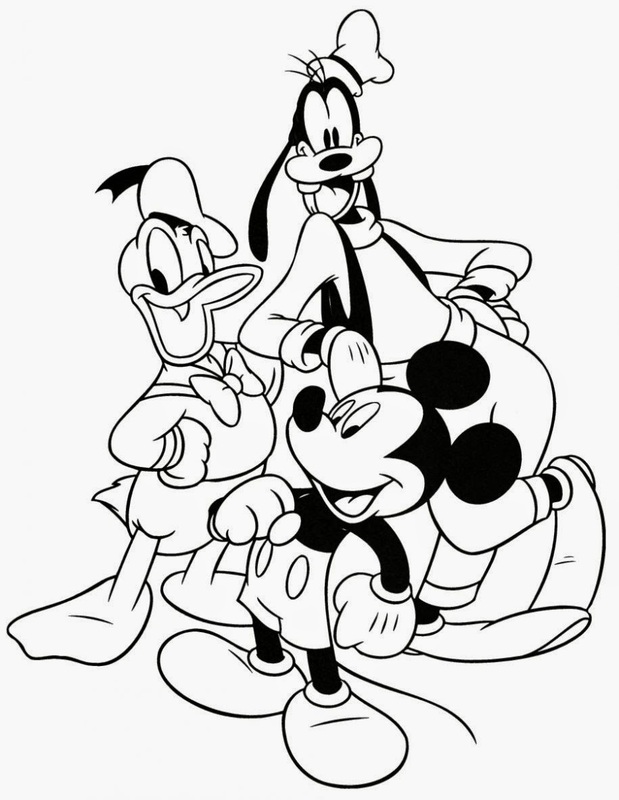 Mickey Mouse with his friends. 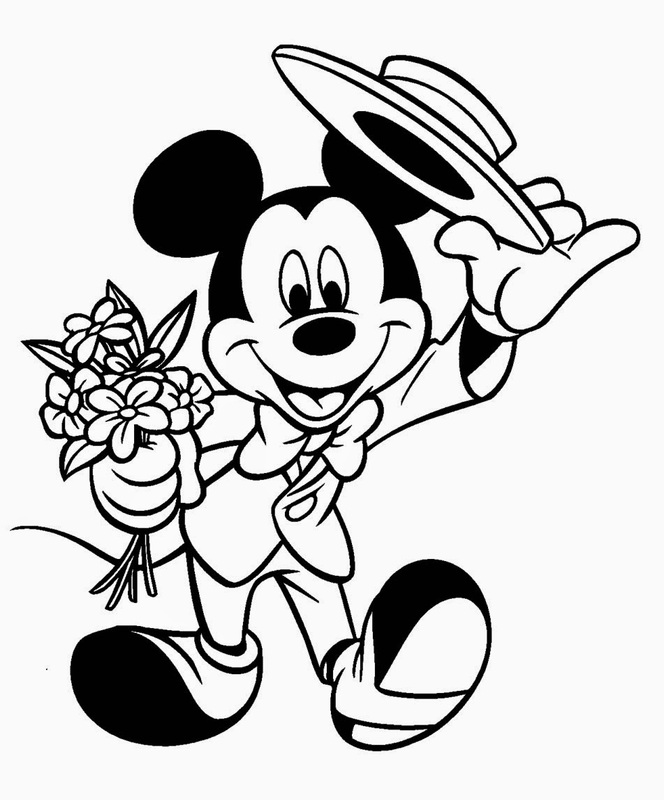 Mickey Mouse with a bouquet of flowers. 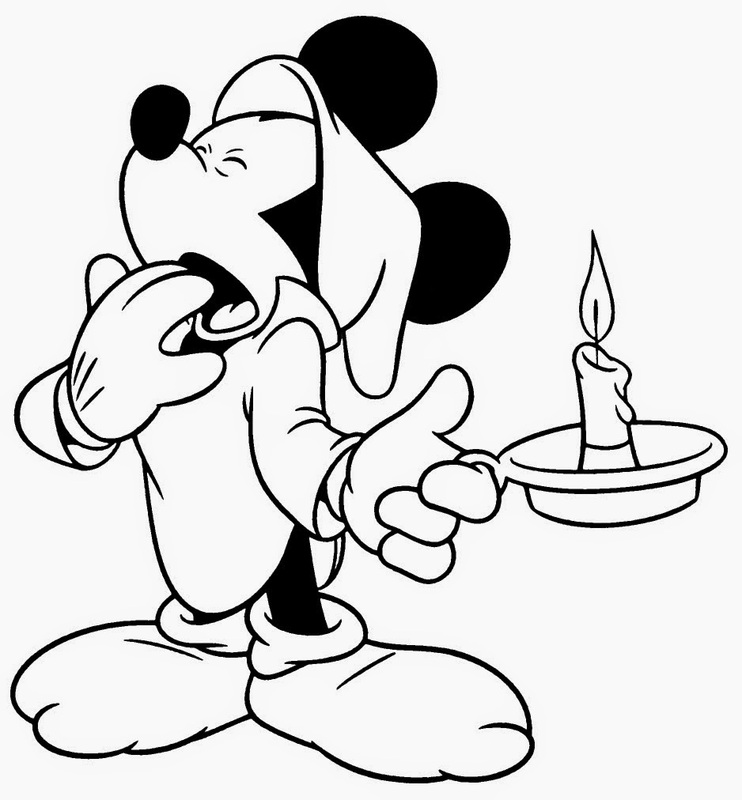 Mickey Mouse with pajamas and yawning. 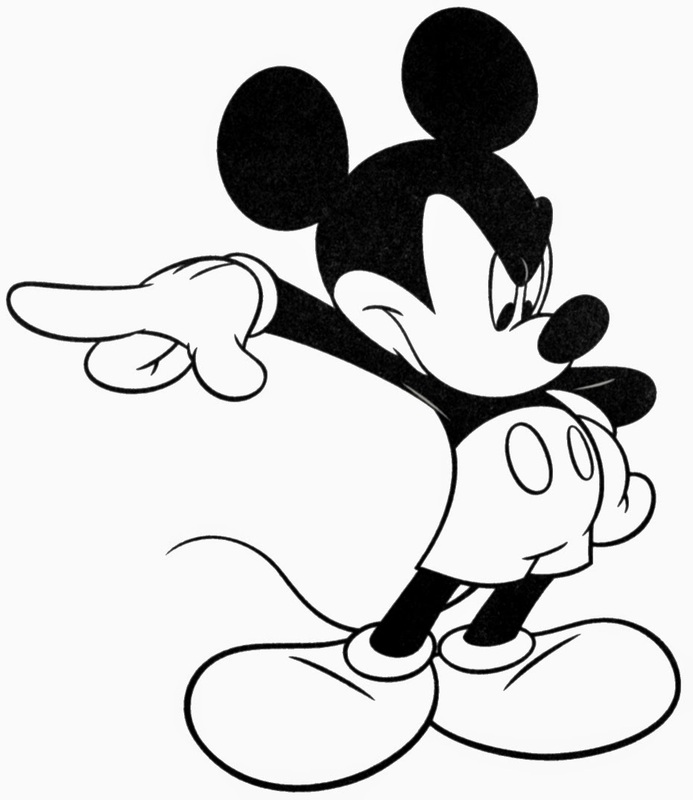 Mickey Mouse with a positive aptitude. 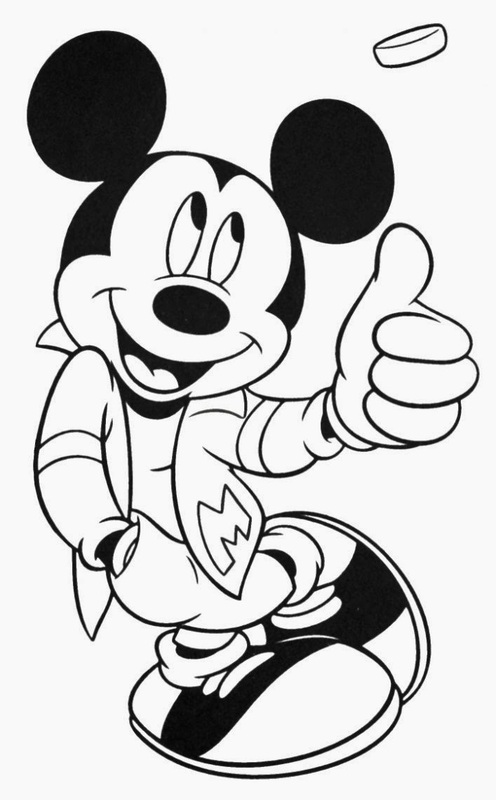 I hope you have enjoyed these images of Mickey Mouse for Coloring.